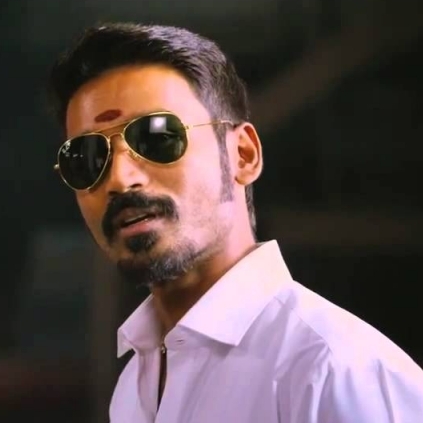 DHANUSH'S ROLE IN VADA CHENNAI REVEALED? Dhanush’s action trilogy Vada Chennai is one of the highly expected films of this season, which is directed by Vetri Maaran. It is a known fact that this trilogy will depict the 30 years life span of a gangster. Reports suggest that Dhanush might be playing the role of an M.L.A. in the film. With earlier reports also telling that he would be seen as a gangster, can we see Dhanush turning from a gangster to a politician? Pudhupettai too had a similar kind of plot, where the lead hero transforms from nobody to a gangster, and from a gangster to a politician. If that is to be the case, it would be great to see Dhanush in an avatar like that once again. Vetri Maaran also hinted to us earlier that the film would be as intense like his previous film, Visaranai. What is the plot going to be for the most awaited film? Interesting: Who's the villain in Dhoom 4? Exclusive-Successful I combo to continue in 2.0? People looking for online information on Dhanush, Vada chennai, Vetri Maaran will find this news story useful.